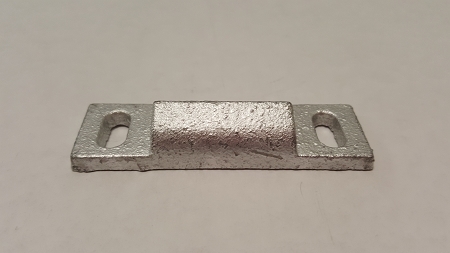 This striker plate can be fitted on the inside of the door where the bolt of the flush mount latch, or the slam latch, sits against the inside wall. It gives you 1/8" more space if you need it to tighten the fit of the door. 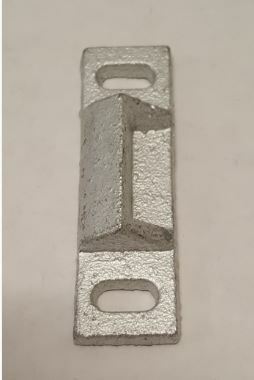 Vertical screw holes are 2 1/4" apart.